Two global urbanistic powerhouses, San Francisco–based Rebar and Copenhagen-based Gehl Architects, have joined forces to create Gehl Studio. The practices will keep their offices in their respective cities and start a new one in New York. Gehl didn't purchase Rebar, but hired most of Rebar’s staff, including two of the three founding partners, according to a report in Landscape Architecture Magazine. 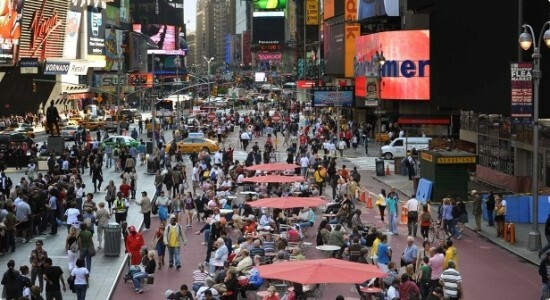 Gehl, founded in 2000 by Jan Gehl, has focused on large-scale planning and targeted interventions in cities from Sao Paolo to Melbourne, and has developed plans to rethink New York's public streets (creating several open pedestrian plazas) as well as Market Street in San Francisco, among many others. Rebar, begun in 2004, was best known for heading up Park(ing) Day, in which cities around the world replace parking spaces with parks. But they're approach to "tactical urbanism" has extended to temporary installations at the San Francisco Jewish Museum (Nomadic Grove), Golden Gate Park (Panhandle Bandshell, a stage made completely out of recycled materials) and the streets of San Francisco (Parkcyle, a bicycle-powered mobile park). 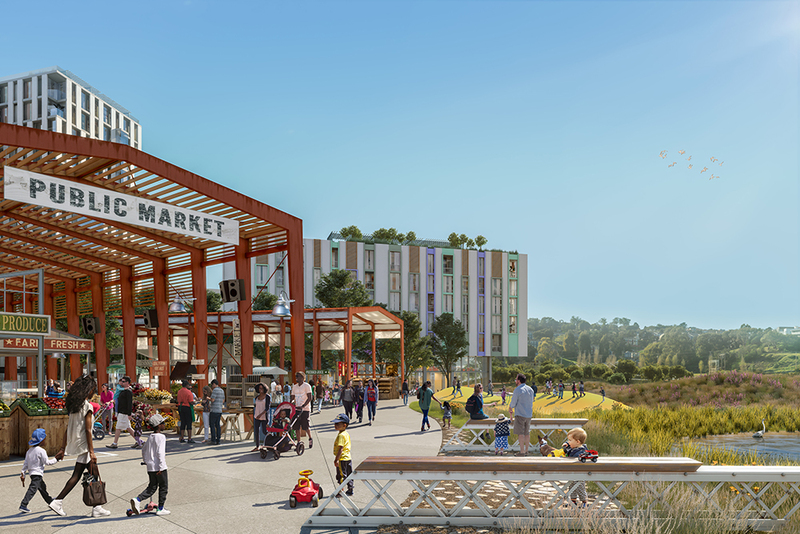 Rebar appears poised to finally make more permanent changes on the urban landscape while Gehl has taken on young, creative new employees, and a fresh perspective, not to mention important connections in the U.S.